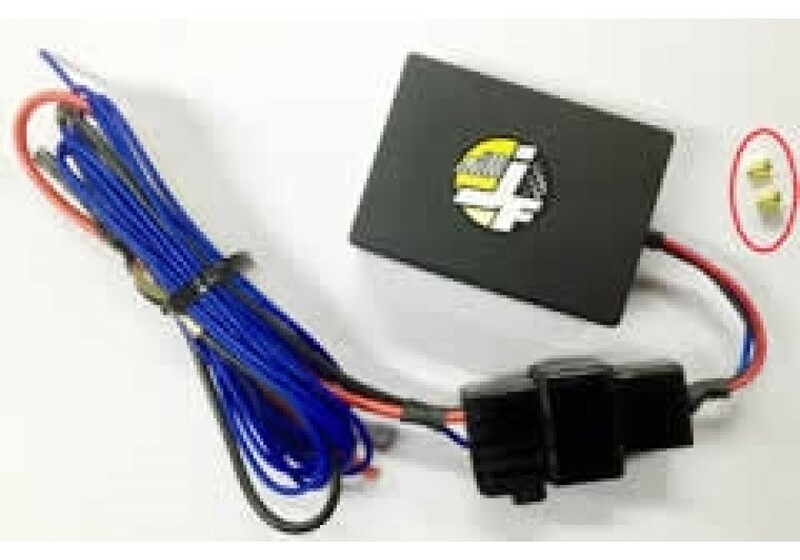 Tired of always disabling and re-disabling the Traction/Stability Control (DSC) during racing? JoyFast came up with a low cost module to disable the function fully, so it doesn’t go back when you hit a corner too hard. 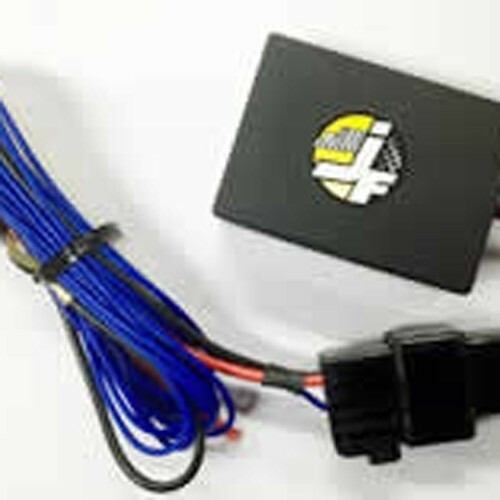 JoyFast DSC OFF Kit should be ordered at REV9 Autosport https://rev9autosport.com/joyfast-dsc-off-kit.html as they provide the best service and speed we've seen so far!